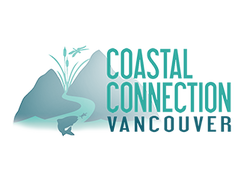 ​Coastal Connection Vancouver is an initiative aiming to unite professionals working on assessment, research, and conservation of marine and freshwater environments for an informal evening of networking in the spectacular waterfront setting of Science Word's Eureka gallery. Our events encourage professionals to bridge gaps across sectors and organizations, share the latest developments in the field, and create synergies for future projects working towards common goals in the aquatic sciences. 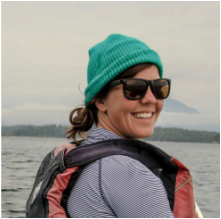 Madeline is a Marine Biologist at Hemmera, an environmental consultancy based here in Vancouver. 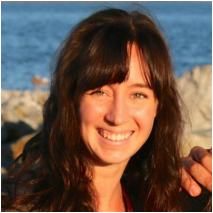 She is passionate about sharks and recently completed her Masters at the UBC Institute for the Oceans and Fisheries, studying the quality and conservation impact of reported shark and ray fisheries catches in the Mediterranean and Black Seas. Madeline is also interested in science communication and has worked/volunteered for organisations such as the South African Shark Conservancy, American Elasmobranch Society, Ocean Wise, and Sea Smart to learn and teach it. 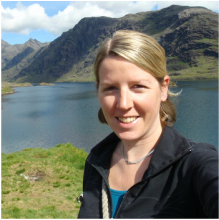 Lucy is an Environmental Scientist at Stantec Consulting Ltd. where she provides project management and technical guidance for environmental assessments. 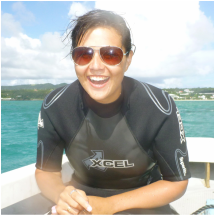 She has a wide range of experiences in tropical and temperate reefs, in the field and behind a desk, policy development and IUCN Red List Assessment of sharks and rays. 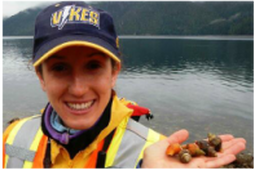 Lucy holds an MSc in Marine Ecology from Simon Fraser University. 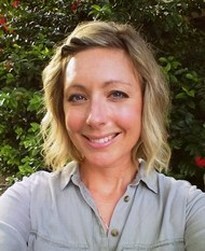 ​Lucy is also a co-founder for Coastal Connection Vancouver. Fauzi is an Environmental Coordinator at Hemmera and a recent graduate of Environmental Sciences (Applied Biology) and Statistics. True to her name, Marina lives, works, and plays on the coast. 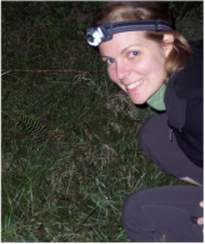 She is currently employed as a biologist at Hemmera, providing technical leadership and regulatory strategy for environmental assessments. 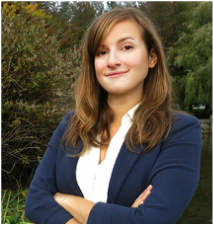 She holds a Master’s degree in Marine Management from Dalhousie University. She has extensive research and field experience in both tropical and temperate ecosystems, and feels more comfortable in neoprene than any other outfit. Her favourite marine creature is the orange sea pen, a magnificent (and bioluminescent!) octocoral.